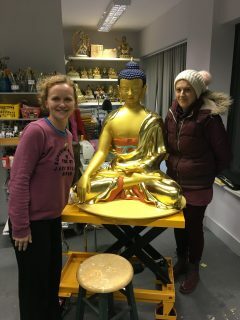 I am fortunate enough have started doing voluntary work for the Kadampa Buddhist Tradition. 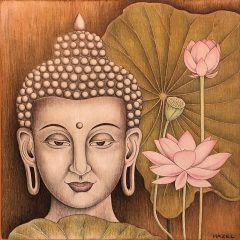 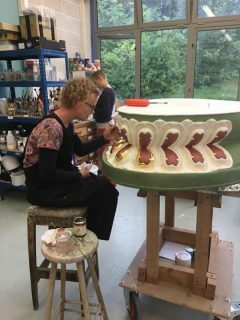 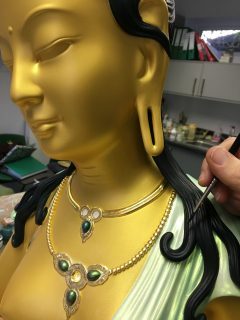 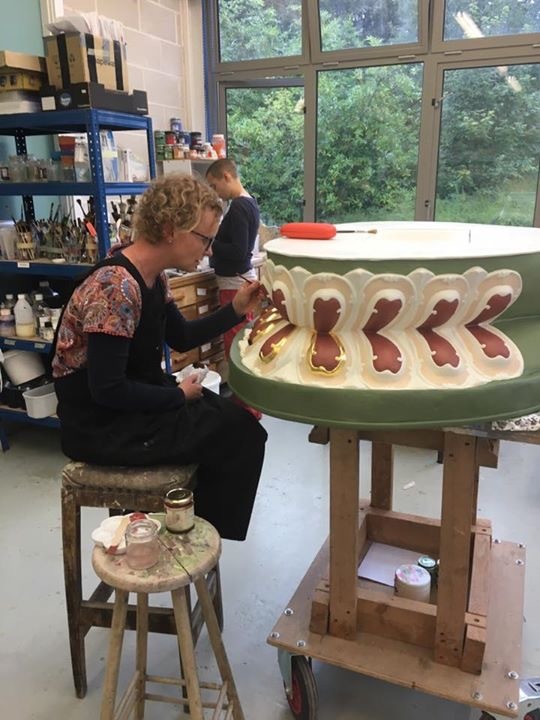 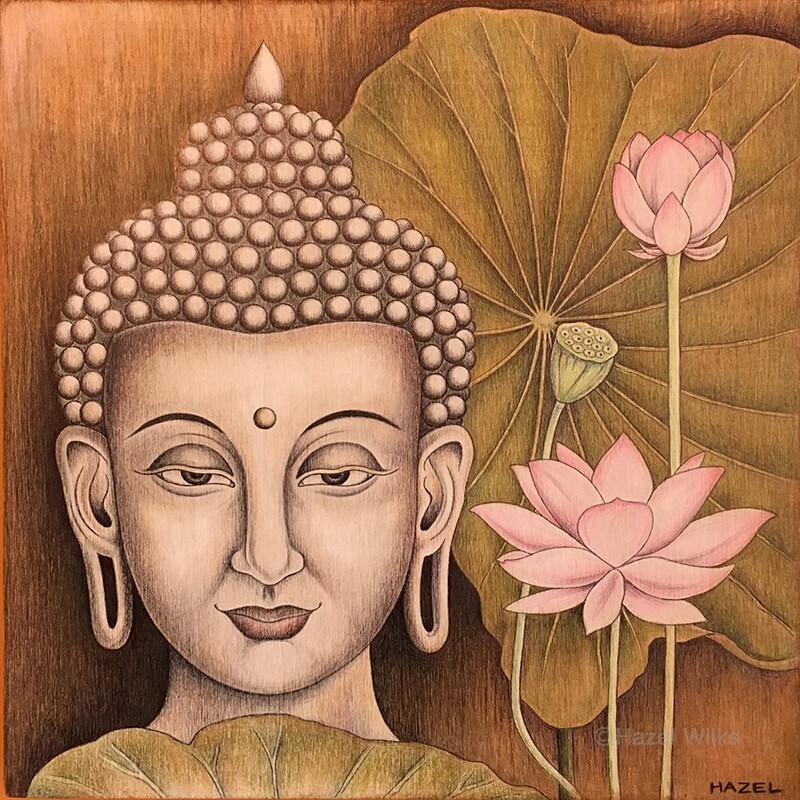 I have worked in their art studios based at the Manjushri Temple in Cumbria and Nagarjuna Temple in Northampton. 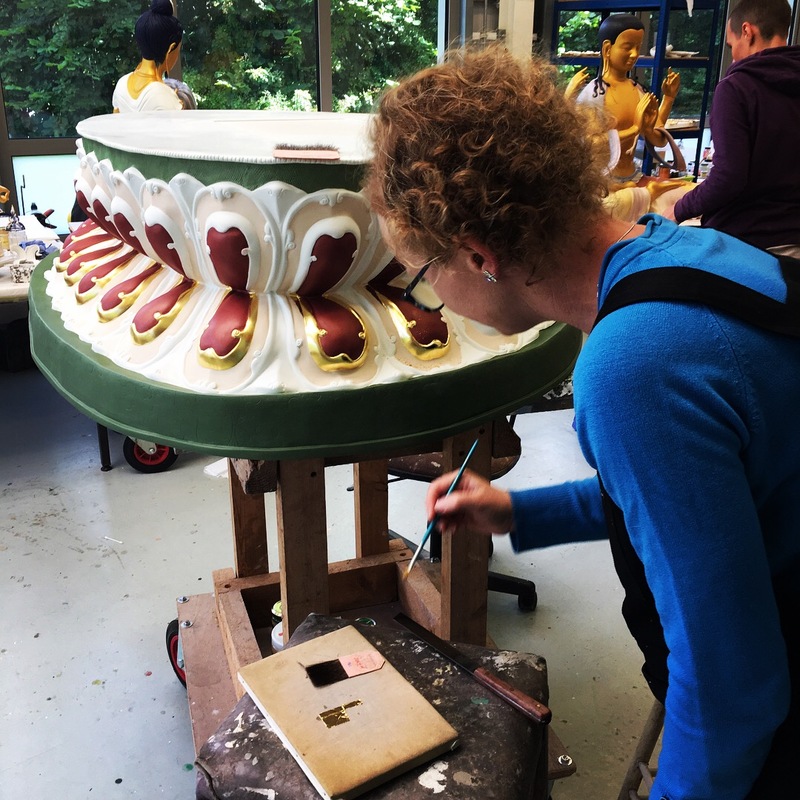 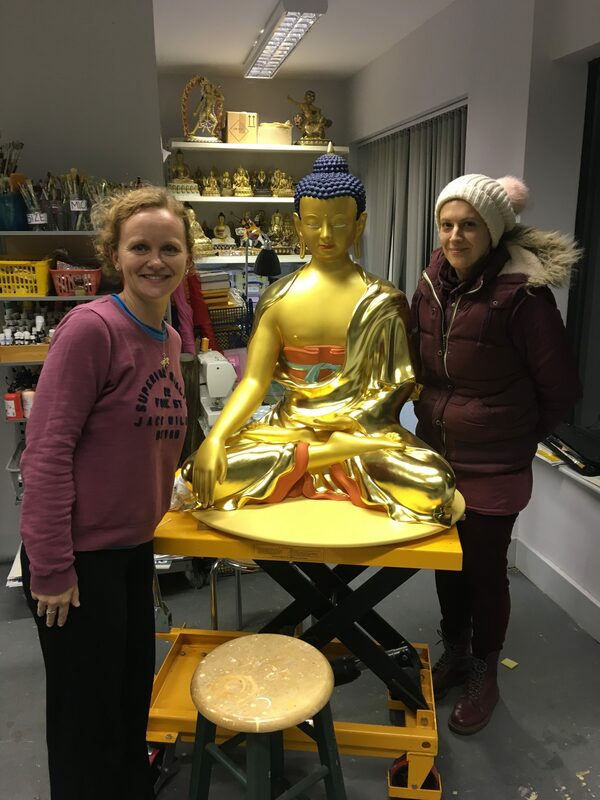 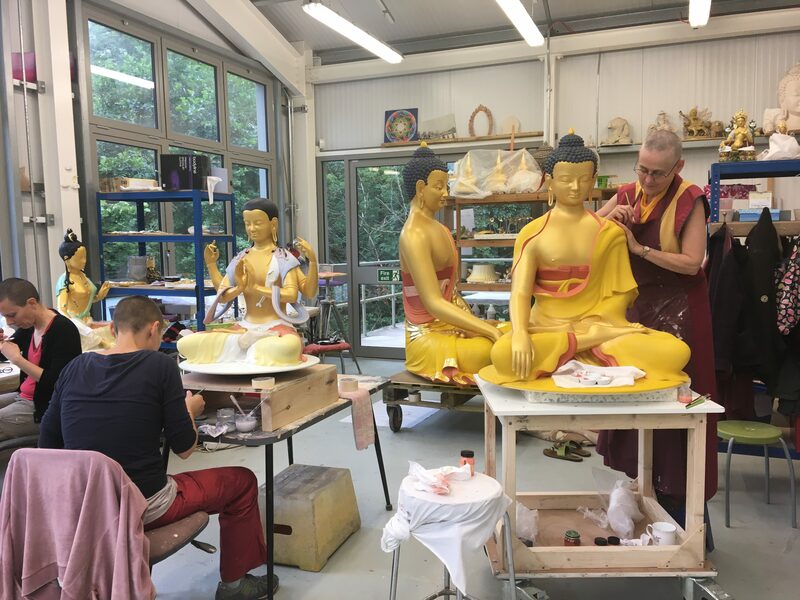 These art studios cast and prepare statues for temples that are being built across the Western world, as part of the International Temples project.